After a slew of records regarded as masterpieces, Agalloch had anywhere but up to go with The Serpent & the Sphere, their fifth overall full-length and a much anticipated album at that. You see, very few bands make it more than a handful of records before releasing something markedly lower in quality and, unfortunately for Agalloch, The Serpent & the Sphere is the one to break the mold. 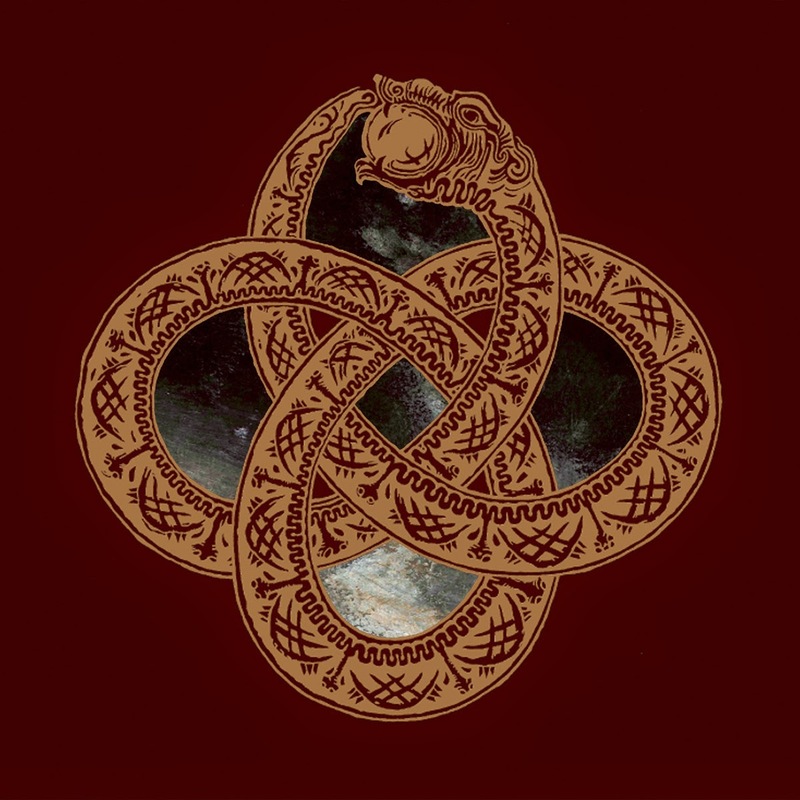 Whereas previous efforts were bursting with life, creativity, and unique ideas that differentiated them from their predecessors, The Serpent & the Sphere feels empty, lacking the distinct, innovative shimmer that fans have come to expect of Agalloch. Indeed, grasping at straws is a better way of putting it, because the band desperately attempts to recapture that sense of freshness, but only so many "perfect" records can come in succession before something gives. If you asserted that The Serpent & the Sphere still sounds like Agalloch, you wouldn't hear a peep from me. It isn't that the band hasn't retained their core sound, because they have; rather, it's how the pieces fit together, how they mesh with one another, and the spirit behind the music. 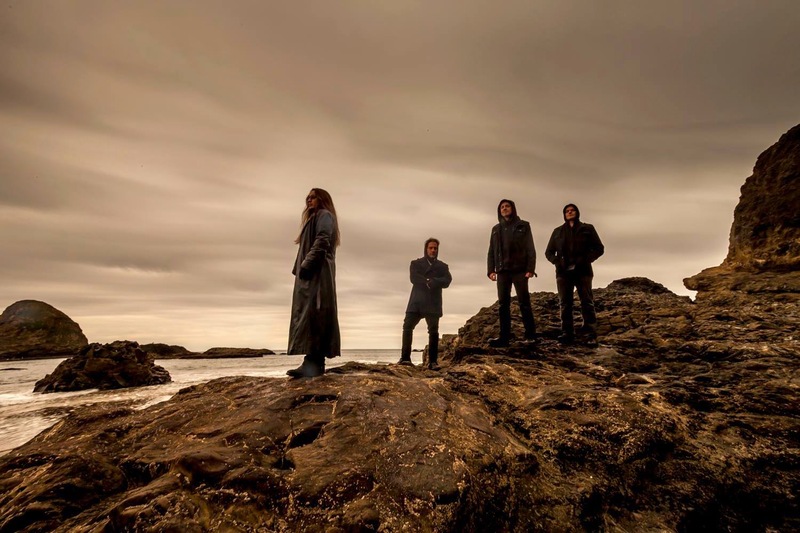 For Agalloch, this is quite possibly the first dead end encountered in their career, and when that happens, there's no avoiding disaster as it strikes. Worst comes to worst, one releases the record with hopes of recovery with the next, which is often the dilemma for an ensemble much too comfortable in their shoes. 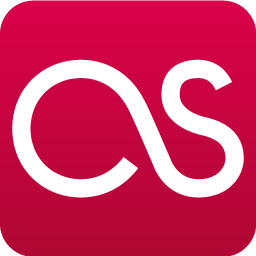 Little stands about the album aside from "The Astral Dialogue," a number filled with vigor; the ingredient missing from the record when viewed as a larger body of work. Put nicely, in the grand scheme of things, The Serpent & the Sphere showcases a band going through the motions: the vocals, which were already subdued on previous Agalloch efforts, are pushed farther into the background and, on many songs, the guitars lack the rambunctious bite found on Marrow of the Spirit, an album no doubt oft used for comparison. But, of course, not one issue contributes to the album's downfall. Instead, a number of issues, when factored together, do the record in. Normally, Agalloch combines an assortment of ideas that flow fluidly, regardless of stylistic origins, but that isn't the case here. It's a sad state of affairs for a band elevated to such legendary status over the last ten years, but realize this--not everyone can be flawless 24 hours a day, seven days a week, 365 days a year. Don't worry, Agalloch. We still love you. We (I) just expect better.